Jordin Sparks, took the ‘American Idol,’ crown in its sixth season at age 17. Funny how she looks similar to Ugly Betty actress America Ferrera. 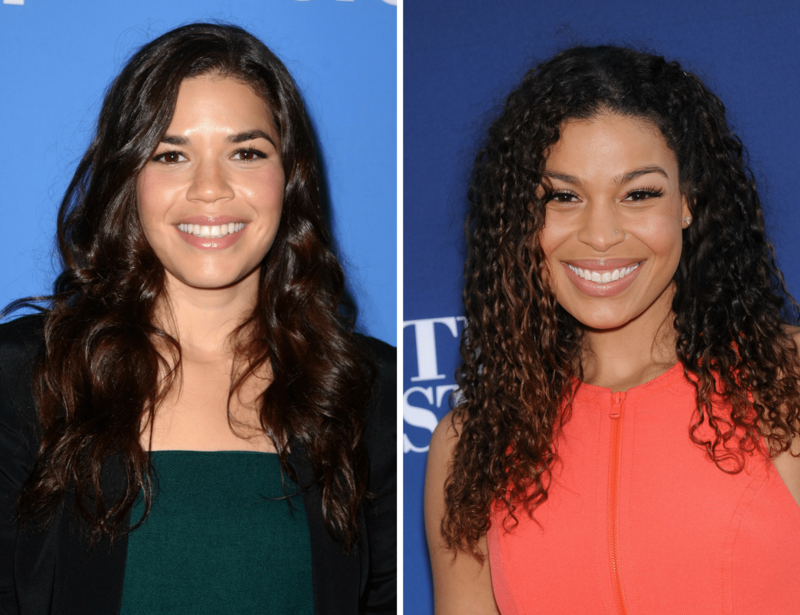 Although Sparks is half-African-American and half-Caucasian and Ferrera’s parents are from Honduras they could be sisters. Sparks is married to model Dana Isaiah and they have one child together. Ferrera is married to actor/producer Ryan Piers Williams and they have one child together. 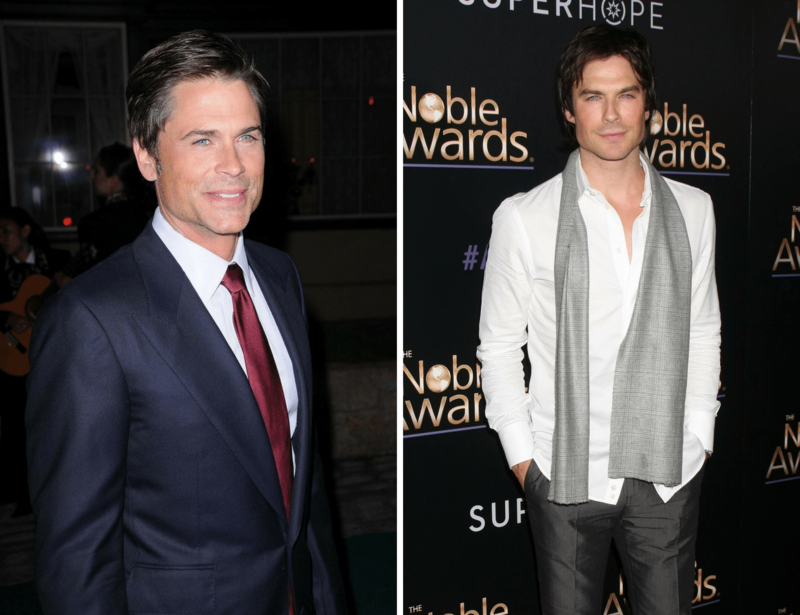 Ian Somerhalder, 39, could look like Rob Lowe, 54, in a few years time. West Wing star, Lowe was most recently seen on TV as Dr. Ethan Willis in Code Black. He is married with two sons. Somerhalder seems to be attracted to the supernatural as he co-starred in The Vampire Diaries and is married to Twilight actress Nikki Reed, they have one daughter Bodhi Soleil.